Said Ms. Langston: "The "juxtaposition" of visiting Edward Hopper's home and learning about his artwork, combined with viewing the contemporary art at Rockland Center for the Arts along with a hands-on art making experience was extremely enriching. Many of our students said it was their favorite field trip!" 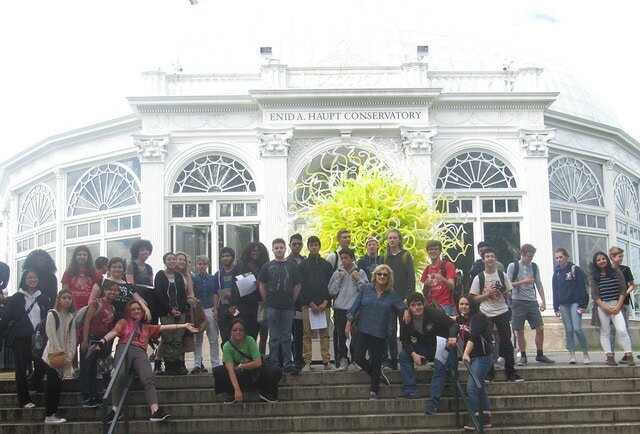 With support from Kendal on Hudson, art students were also able to enjoy a field trip to the Chihuly exhibition at Bronx Botanical Garden. 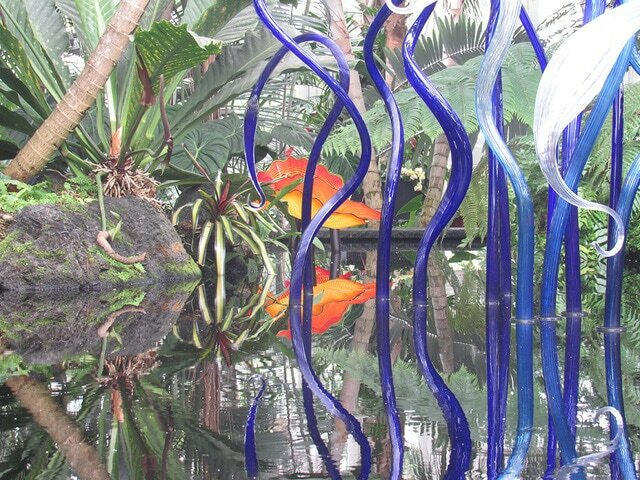 Ms. Langston commented: "This was the first visit to the Botanical Gardens for many students and the first time for all of the students to experience in person the glorious glass sculptures of Dale Chihuly. 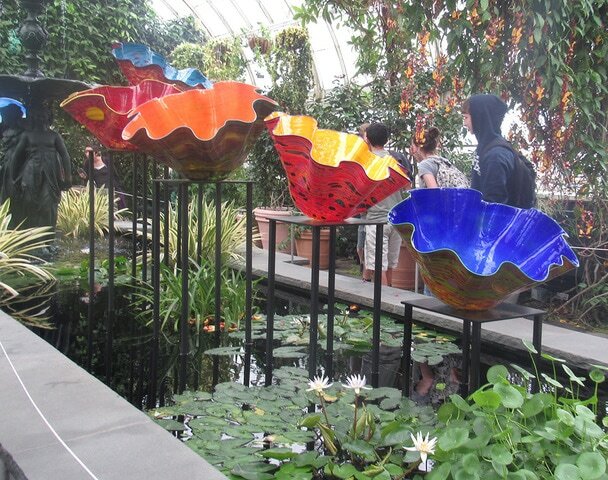 They were amazed by Chihuly's art and truly appreciated the varied, vast landscape and gardens of the NY Botanical Gardens."